This site is dedicated to teaching about the deep seas. We have started with the species discovered from a stranded whale sunk off the coast of San Diego in 2011. This “whale fall” became a live ecosystem attracting an array of intriguing deep sea creatures. 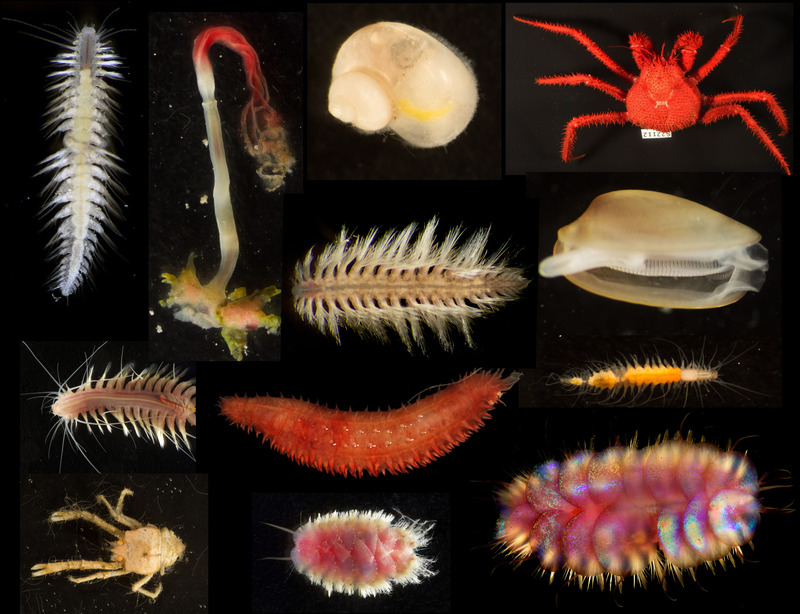 The researchers and ocean lovers who maintain this site will periodically provide updates and thoughts as we understand more about the deepest parts of our seas.